Unfortunately This Product Has Been Discontinued By the Manufacturer. Models PT1300 and PT700 are similar, and are still available. 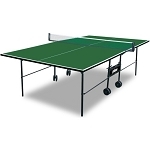 The PT400 is an advanced professional model table with reinforced metal frame sides and 195mm steel horizontal cross bar for tournament level durability and stability. 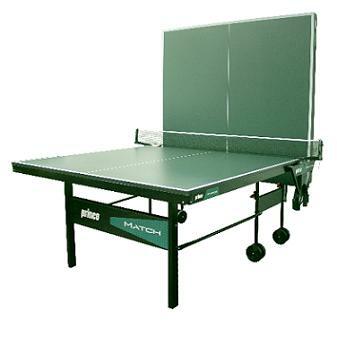 Competitive Edge Products, Inc. is an authorized retailer of DMI Sports Tennis Game Tables. Check out the other game tables that we carry. Dimensions: 63" x 57" x 6"